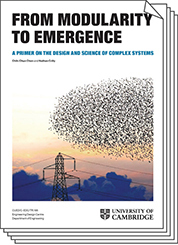 Dr Chih-Chun Chen and Dr Nathan Crilly of the Cambridge University Engineering Design Centre Design Practice Group have released a free, downloadable book, From Modularity to Emergence: A Primer on the Design and Science of Complex Systems. 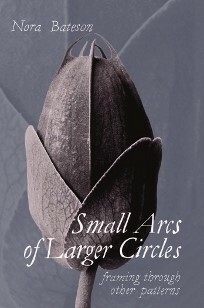 In her new book 'Small Arcs of Larger Circles', Nora Bateson invites us to weave together the rigor of systems thinking and complexity thinking with the expansiveness of our embodied, aesthetic experience - and introduces us to a new language and vocabulary of contextual, mutual learning. CALL FOR PAPERS for a special edition of the journal of SYSTEMS. Papers will be published as they are accepted with final deadline 15th Jan 2017. See below for topic details. IIED is a policy and action research organisation in sustainable development. Based in London IIEDworks in Africa, Asia, Latin America, the Middle East and the Pacific with some of the world’s most vulnerable people to strengthen their voice in decision-making arenas that affect them. 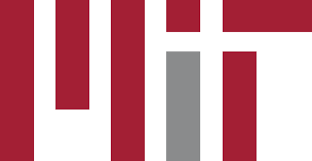 MIT has just released its open source Urban Network Analysis software for analysing interdependent aspects of urban development at city level. 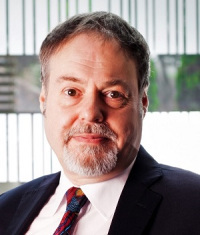 Gary Metcalf a visiting member of faculty at Aalto university in Finland has collated a useful list of Systems liiterature resources under broad topic headings. Gerald Midgely asks 'Why does the theory and practice of co-creation need to be informed by systems thinking?' Co-creation without a thorough understanding of systems thinking can be deeply problematic. Essentially, we need a theory and practice of systemic co-creation. 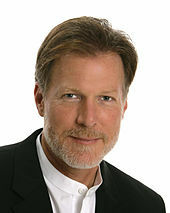 To read in full this interesting blog article by Gerald at www.i2insights.org go to here. For more details on the WCSA 7th World Conference on Governing Turbulence - Risk and Opportunities in the Complexity Age that will be held in Brazil in 2017 download the flyer here.